Your child(ren) can keep careful watch over the citizens of Adventure Bay using the rotating periscope located at the top of the top of the tower. 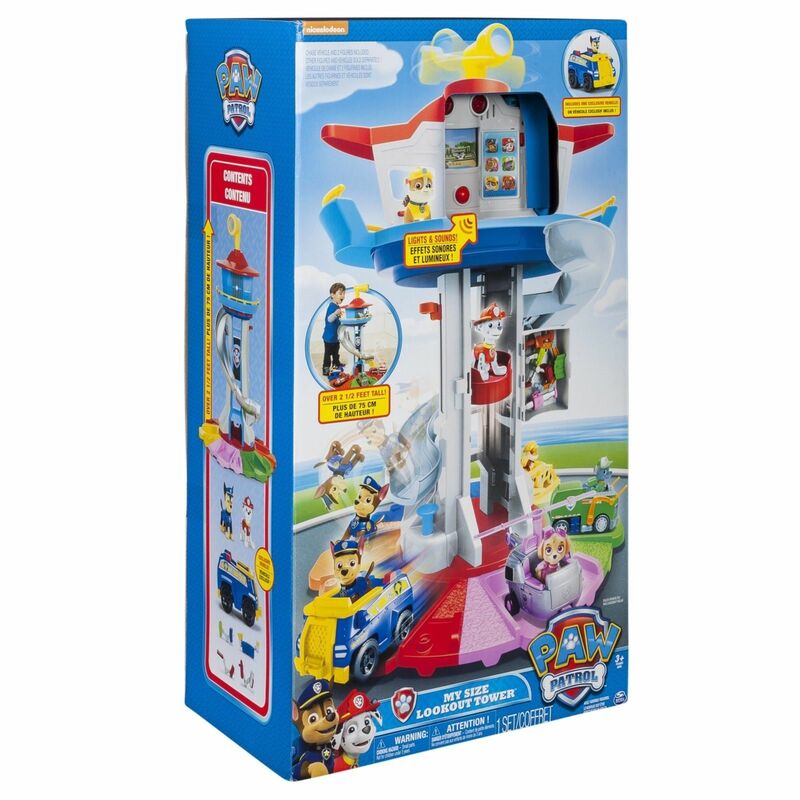 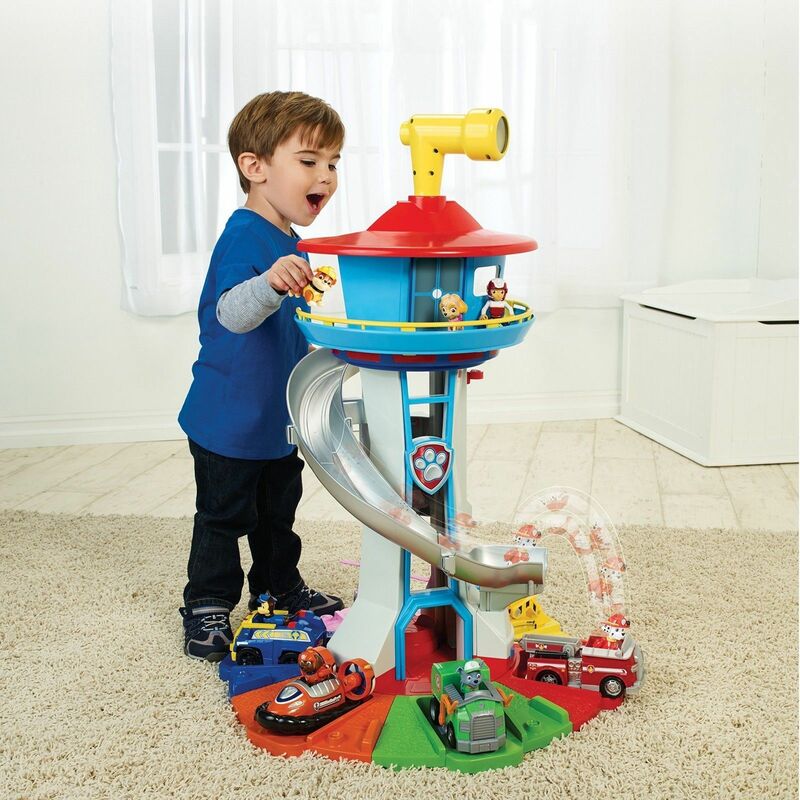 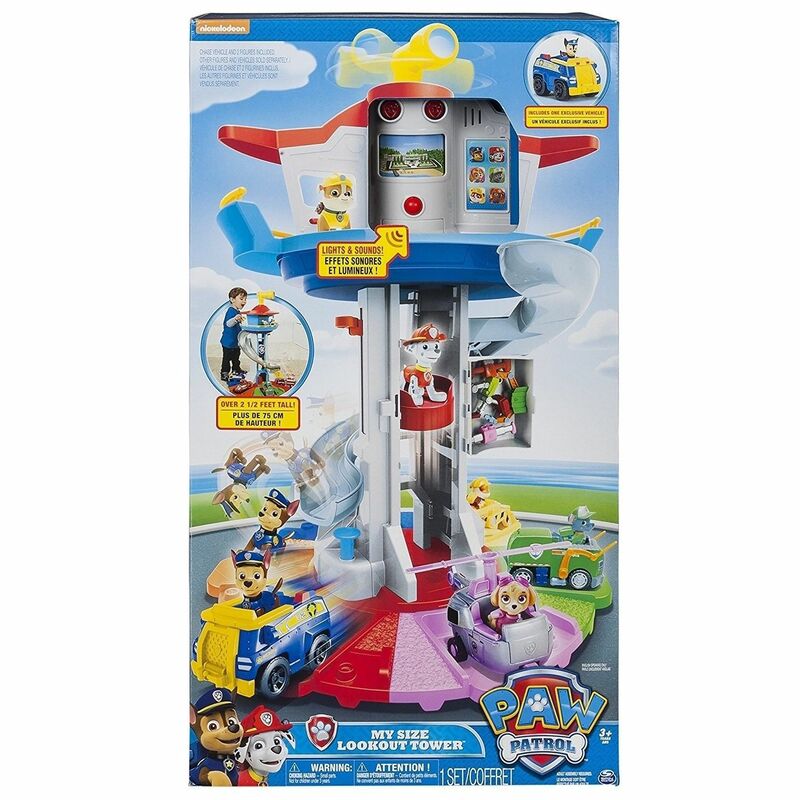 Paw Patrol My Size Lookout Tower is for ages 3+. 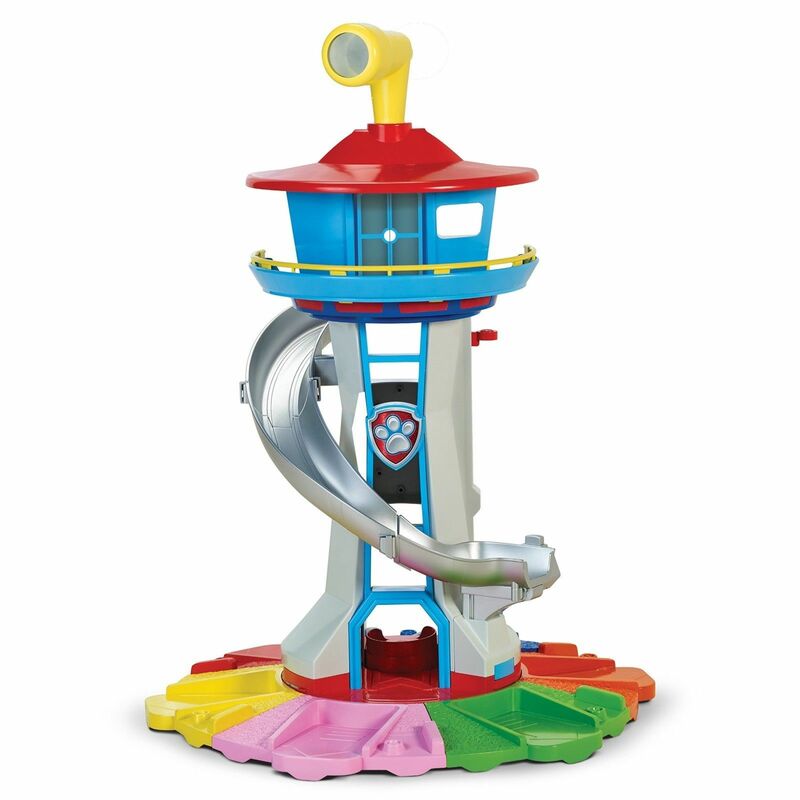 Requires 2 AAA batteries (included), works well and long with Polaroid AAA Batteries. Adult assembly required.